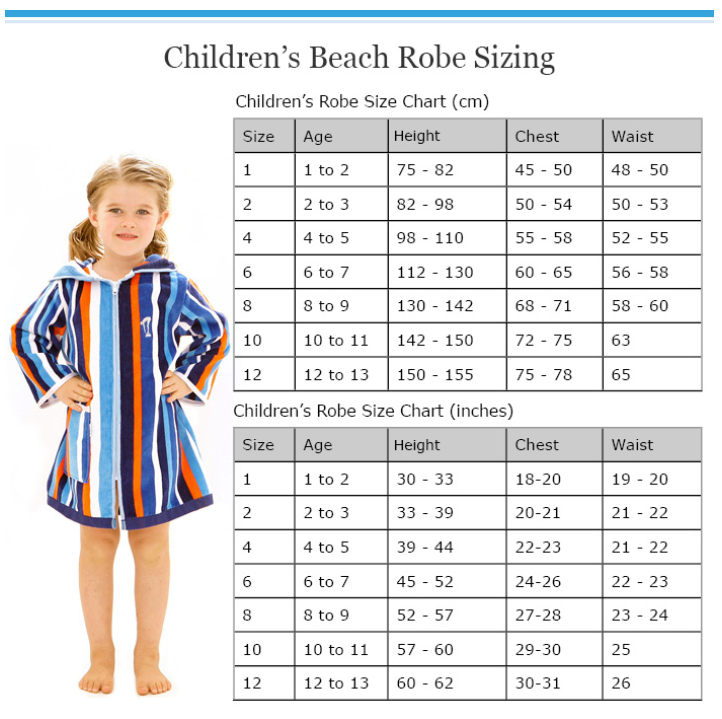 This beautifully tailored girls spa robe & pool robe is ever popular for the pool & swim lessons. 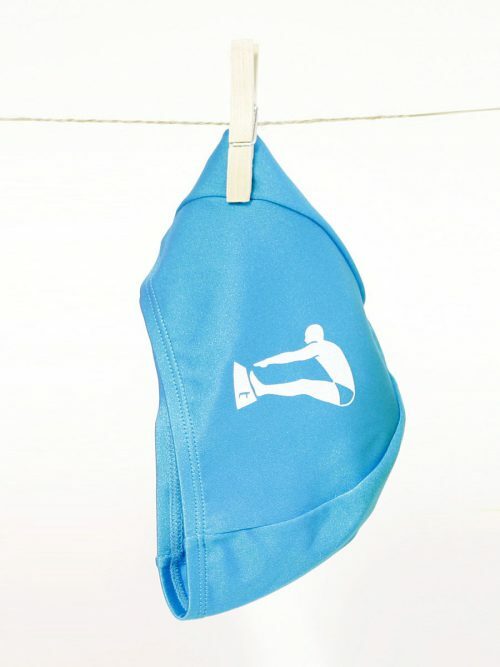 Quality 100% crisp cotton waffle that warms, dries and covers-up. This robe design with pretty pink trim. Imported. 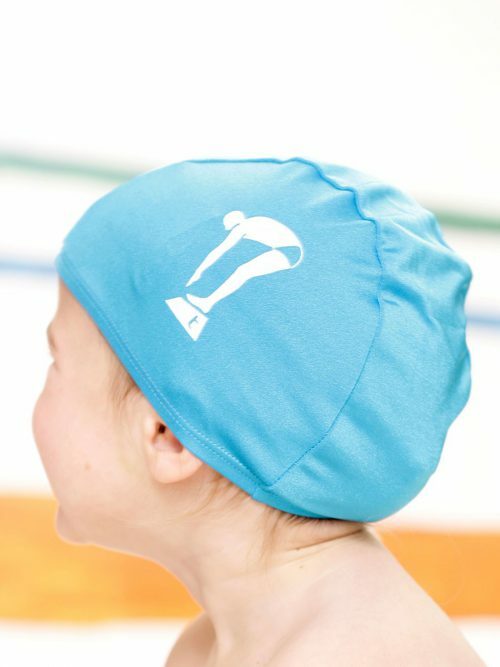 These girls spa robes and pool robes are ever popular for pool side play as well as an all year favourite for swim lessons. This design is crisp white with a touch of pink trim. 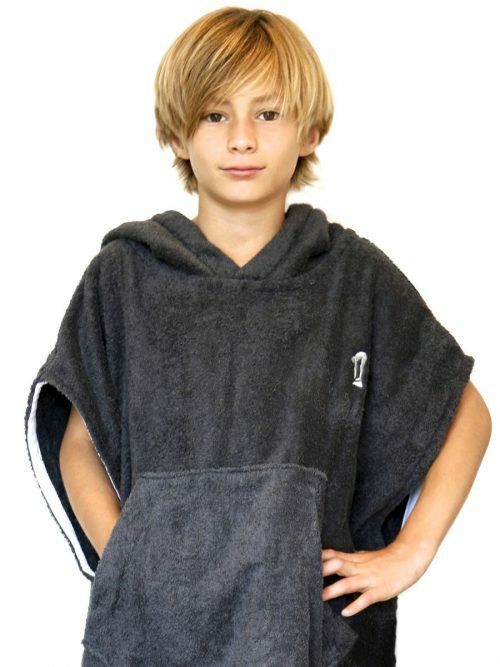 Spa robes are made from very high quality 100% cotton waffle they warm-up and dry off little wet swimmers in one go. Plus they slip nicely under wet bottoms for the car ride home. 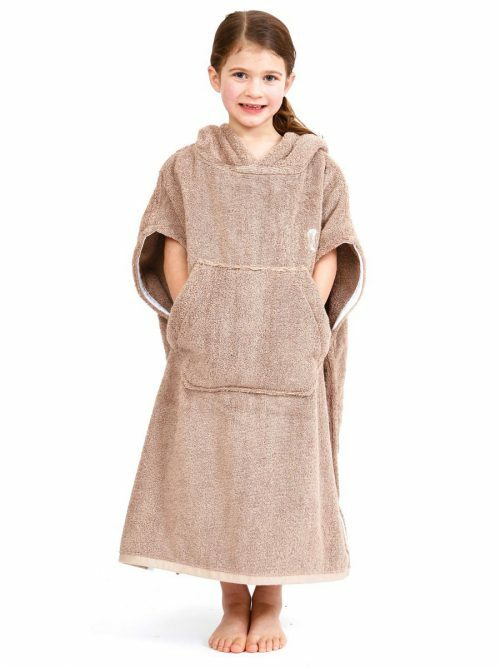 These robes are beautifully tailored and beautifully sewn. Most suitable for mid to warm conditions as the waffle fabric (whilst very thick for waffle) is by nature a thinner fabric than for example the terry towelling used in our classic beach robes.